You can find Diadora’s yoga mat for sale at various online retailers and some brick and mortar stores. 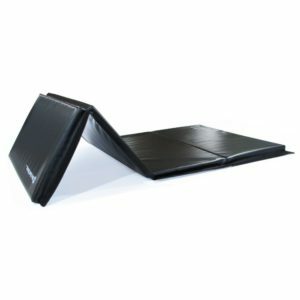 Read our Diadora yoga mat review for better alternatives at the same or lower price. Diadora sells two version of their yoga mat, the Zen and Asani. The Zen is 4mm thick and the Asani is 6mm thick for those who want a bit of extra cushioning. Both mats are otherwise fairly similar. They are made from TPE foam, which is a lightweight synthetic foam. For the same size, the mats are lighter and more portable than their more expensive natural rubber counterparts. 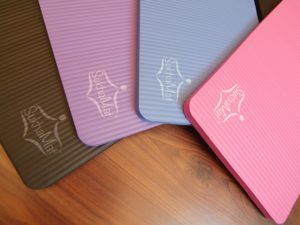 However, TPE foam can vary in quality, TPE foam does not provide the durability or support of more expensive yoga mats. In addition, while Diadora claims that their TPE foam mat is eco-friendly because it is PVC and latex free, the reality is that TPE foam is never going to be quite as environmentally friendly as natural materials. 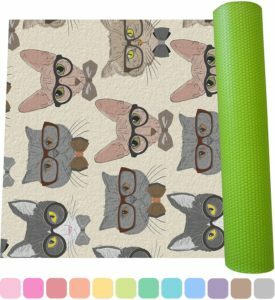 Still, most yoga mats at this price point use similar materials. 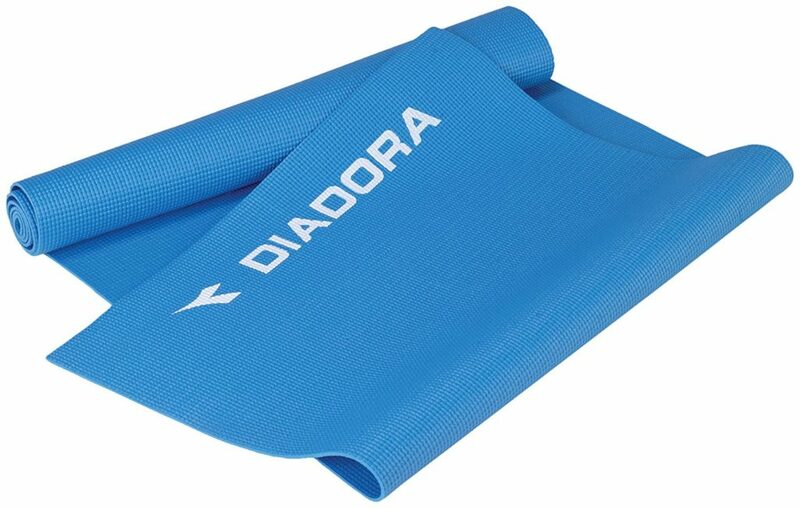 In terms of performance, we’ve found that the Diadora yoga mat is quite slippery even under normal conditions. When sweaty, the Diadora yoga mats provide even less grip. To be fair, most entry level yoga mats will have similar drawbacks. 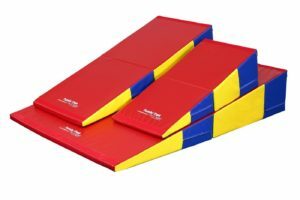 The main reason we don’t recommend the Diadora yoga mats is because you can get a far superior entry level mat for the same price or cheaper. 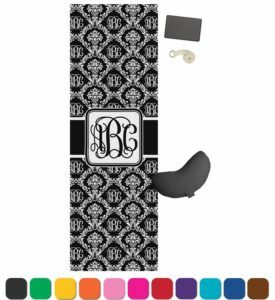 Our usual recommendation for a starter yoga mat is the Clever Yoga Mat Better Grip (link to our review). The Better Grip has, as its name suggests, a better grip than similarly priced yoga mats. 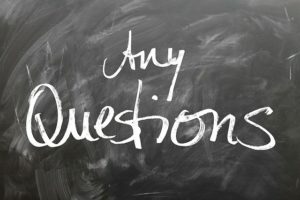 Furthermore, Clever Yoga offers a no questions asked lifetime warranty, so if anything goes wrong, you can always get your money back or a replacement. 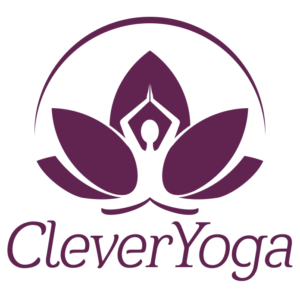 If you’re just starting out, we highly recommend Clever Yoga’s entry level mat. If you really want to get into the details of picking a yoga mat, you can also read our main guide on how to buy the best yoga mat.